Very good in very good dust jacket. Book is in very good condition with no highlighting, underlining, or marginal notes. *NOTE* Stock photo may not represent the actual book for sale. Fine in Fine dust jacket. 9781930464063. Full number line. ; 8.30 X 2.80 X 0.70 inches; 64 pages. Fine in Fine jacket. 8vo-8"-9" Tall. 1st printing of this reprint edition, which features a 34-page introduction by Hermione Lee. Full cloth binding. 28pp. Jacket offered in a new mylar cover. Jacket design by Vanessa Bell. 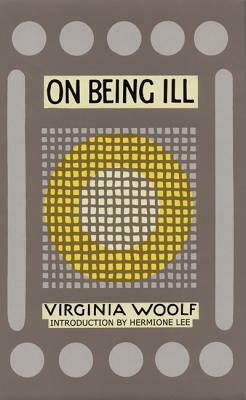 Woolf's title was first issued by The Hogarth Press in 1930.